Participants must register and pay the registration fee for the 40th SICOT Orthopaedic World Congress to be able to register for the 9th SICOT Educational Day. The needs of orthopaedic residents, fellows and practicing orthopaedic surgeons around the world are evolving constantly. At the same time, evidence-based knowledge in orthopaedics is expanding at a rapid rate. Moreover, all the residents around the world need to take examinations at some stage in their career to mark completion of training and/or demonstrate competency. Also, practicing orthopaedic surgeons do have to undergo some form of appraisal and/or revalidation at regular intervals to demonstrate fitness to practice. In both these scenarios, acquiring and updating knowledge in a short span of time is essential. The SICOT Educational Day was conceived with this purpose in mind. The aim of this day is to provide a comprehensive review course for the residents and an evidence-based update for the practising surgeons on a specific theme at each SICOT Congress. The format of the day consists of four to six short lectures in each section followed by ample time for case discussions and debates and ample breaks. The first Educational Day was held in Prague with the theme of “The Hip”, and subsequent to this we have had 6 more of these days at each SICOT Congress. We commenced our cycle again in Cape Town in 2017. The response has been overwhelming with an excellent feedback. In the past 8 years, we have trained over 1300 surgeons and completed a whole cycle of the syllabus required to sit the SICOT Diploma Examination. 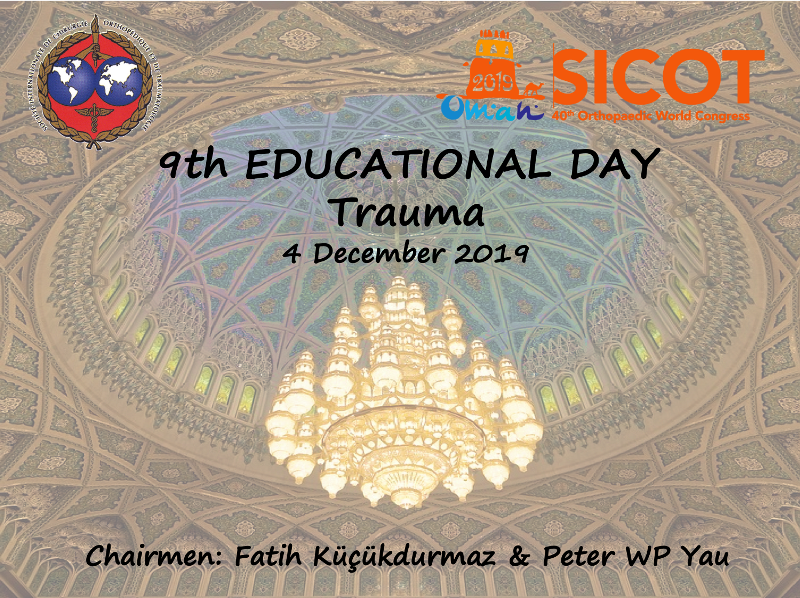 The theme in the coming Educational Day in 2019 is “Trauma”. 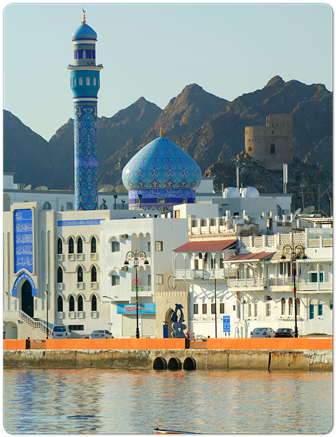 It will be held in Muscat, Oman on 4 December 2019. As in the previous years, the day will focus on all the elements of trauma surgery right from anatomy and surgical approaches to complex case discussions. Dedicated faculty along with key opinion leaders from around the world will be lecturing on the day. So, if you wish to learn, share, debate and discuss ideas and surgical techniques in an exciting environment with a group of international surgeons in one room, the Educational Day is the place for you. We look forward to seeing you there!